This is the first of a two-part series on using personalized videos in the sales process. Check back tomorrow for part two. Every once in awhile, a drastic shift in consumer behavior sends organizations trying to engage sales prospects on a mad scramble, attempting to change their processes to blend well with consumer preferences. Think door-to-door salesman: They’re barely a thing anymore because, well, people like their space and they don’t want to be sold to. Social media opened up radical opportunities for sales teams to connect with prospects across the web in a more genuine environment. The social selling movement brought a transition to active public profiles of modern sales teams. In more recent years, video has become a key part of this change, too. More modern sales teams are using video because more buyers are watching video before they buy. In fact, 72% of buyers watch video throughout the entire path to purchase and nearly 50% are watching 30 minutes or more of video content. 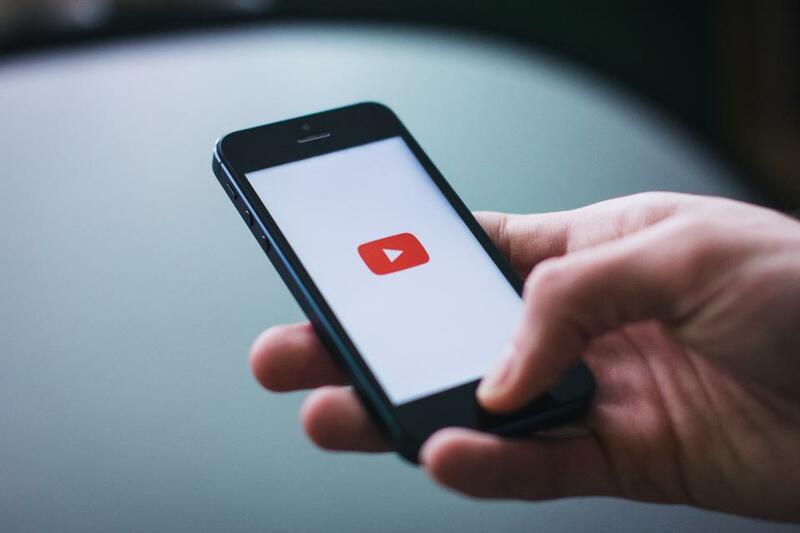 But when you’re already having trouble getting the attention of your best prospects, there’s an ideal spot to be, and it’s one step beyond a generic, one-size-fits-all video. Rarely does a prospect have the mental bandwidth to dissect your sales message and see that it is actually the perfect fit for their business. You have to do it for them. You have to offer custom videos, created just for them, to help paint that picture. But hey, you can’t do this for every single prospect or you’d never leave the production room. The best approach, where you’ll get the biggest bang for your buck, is to identify your top-notch prospects and send them a custom video. What does a customized video look like? Well let’s dive into that. Then we’ll walk through some of the best practices on creating these custom videos and how to see if your prospects are actually interested in them. What is a customized prospect video, really? Custom prospect videos are designed for “cold-calling” high-value prospects through email. The videos tend to follow a specific template and will have a handful (usually less than five) of items that are customized to that prospect. You might use things like the prospect’s name, their company name, a screencast of their website, data on their organization, etc. To be honest, it’s a concept that’s hard to understand with my words. Let’s take a look at an example, created by our own Vidyard team selling to…well, Vidyard (since we created this video purely for this example). It’s like a sales inception. So imagine there that Riley is really a member of your sales team going through your own prospect’s website or other product video footage. Your team would customize the prospect’s name at the beginning of the clip and customize the screencasts throughout. This is a simplified version just to give you a taste; it could be built out to be a much more robust custom video. Once the video is complete, it would be sent via email to the target prospect. The thumbnail for this video would be included in the body of the email with a customized component as the splash screen. The custom video approach speaks directly to your prospects and shows them that you’re interested in a one-on-one relationship with them, and you’re not just sending out mass emails to a bulk list (or at least, not that they know of). Now that you understand the importance of using customized videos to engage sales prospects, tomorrow we’ll share a step-by-step guide for making your own in part two of this series. More modern sales teams use video because 72% of buyers watch video throughout the entire path to purchase.